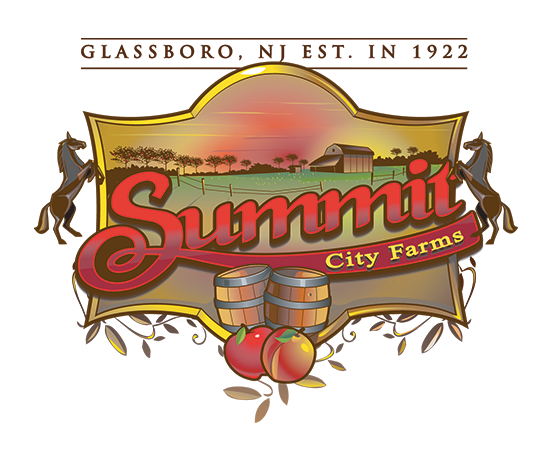 Summit City Winery provides facilities for a variety of private events including Bridal Showers. We have the wine, you bring the food (or we can recommend our preferred caterer)! Select from one of our two event packages based on the number of guests attending the event and contact us to find available dates. We provide the server, space, and wine while you bring the food, decor, food utensils, etc. We can also recommend a local caterer. We look forward to having the opportunity to make your special day a success! Contact Kim DeEugenio Denton, the Bridal Shower events coordinator at Summit City Winery with any questions. Server, glassware, and utensils/napkins for pairing are included. Food and banquet supplies provided by Guest (preferred caterer can be recommended). Must purchase 1 bottle of wine per 3 scheduled attendees (for tasting/serving). See the wine menu for options. Minimum of 2 hours for either room choice. No outside alcohol permitted on the premises. Soft Drinks / Soda available at a nominal cost but may be provided by the guest. What date are you looking to reserve?